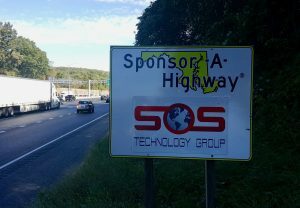 SOS Technology Group is an innovative and rapidly growing full-service technology consulting firm. We provide our clients with cutting-edge technologies and the know-how to apply them to their individual business models. Since 2004, we have been providing reliable and robust solutions to businesses in the Baltimore area and beyond. Our comprehensive services provide clients with unique technology solutions that are customized to meet the specific demands of their business. SOS Technology Group provides cost-efficient solutions that simply make sense while focusing on exemplary customer service every step of the way.